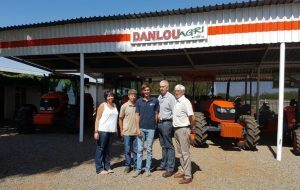 He adds that he learnt some time ago not to purchase a tractor based on the selling price alone. 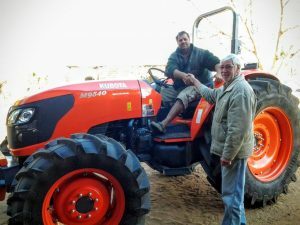 “Many farmers fall into the trap of buying the cheapest and end up paying through their necks over the years. 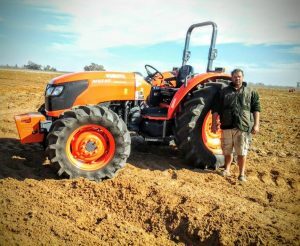 I have had other tractor brands and I can vouch that with the Kubota‘s, because of their fuel efficiency and reliability, the cost of owning them over time is the lowest I have known. This has saved me a lot of money even though the initial selling price might have been a little higher,” he says. 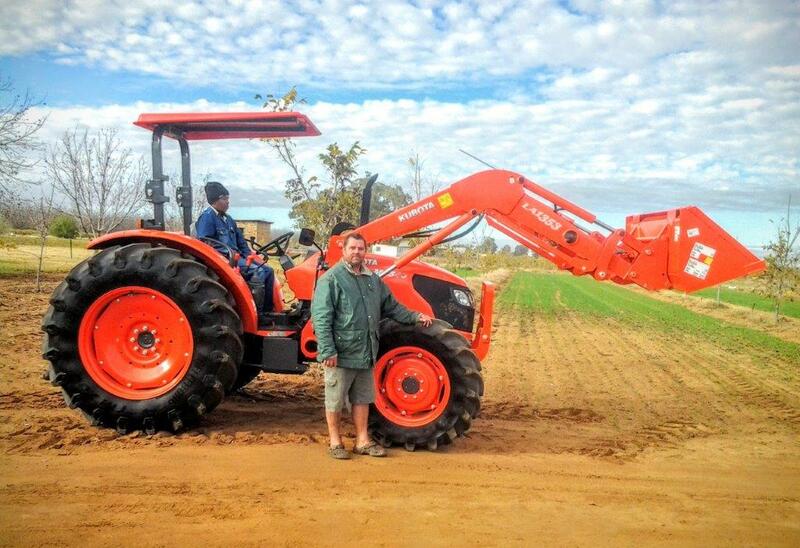 The M9540 is one of Kubota’s best sellers. 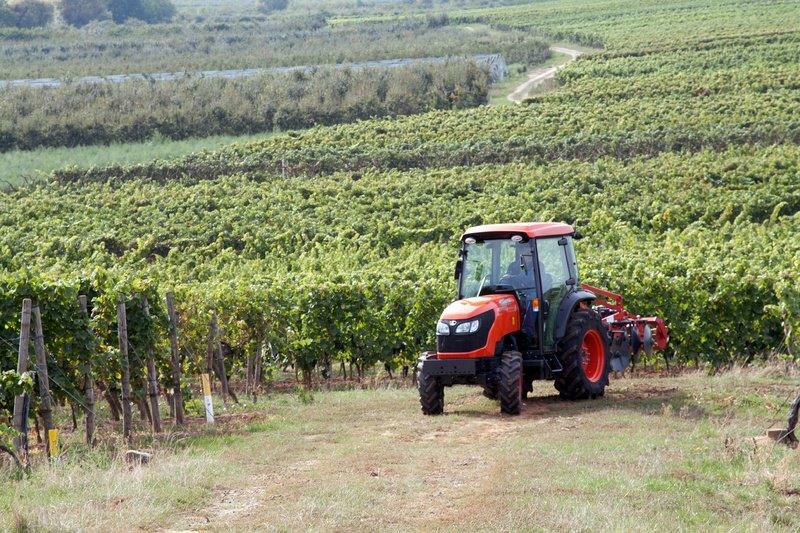 Re-engineered, restyled and powered by Kubota’s world renowned Tier III compliant, 4 cylinder E-CDIS (centre direct injection system) diesel engine, the lightweight, short-wheelbase M40 tractor appeals to a wide range of users like farmers, amenity professionals, contractors and others. One of the more popular features on the M9540 is the PTO operation. The small operating lever is just under the steering column and is completely independent of the gear system. The separate multi disc wet clutch pack is unusually free of any snatching action due to the flow control of the operating pressure and the overrun braking system. This is an important feature when spraying or mowing. 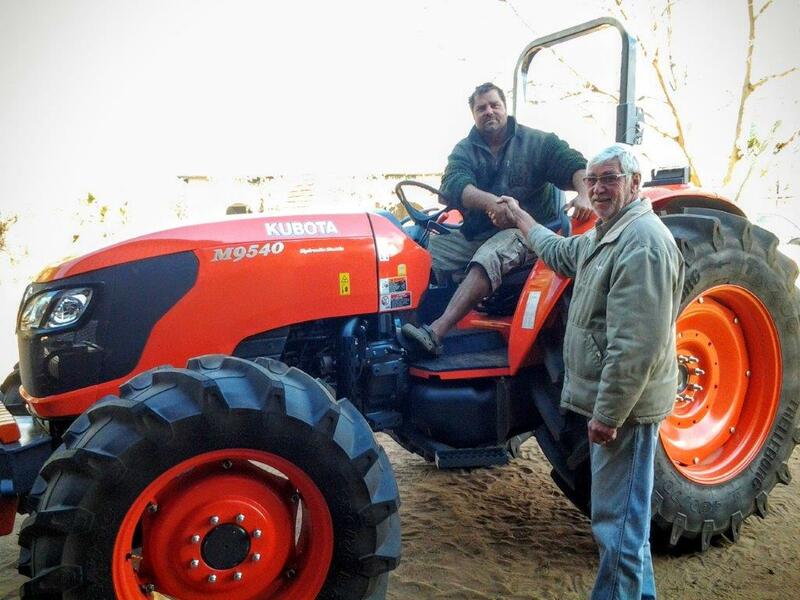 Finally, Teggethof paid tribute to the service he has received from Dirk Venter at Danlou Agri, the Kubota dealers in Hartswater. “He and the Kubota team are always prepared to go the extra mile and that’s like the cherry on the top,” he concludes. 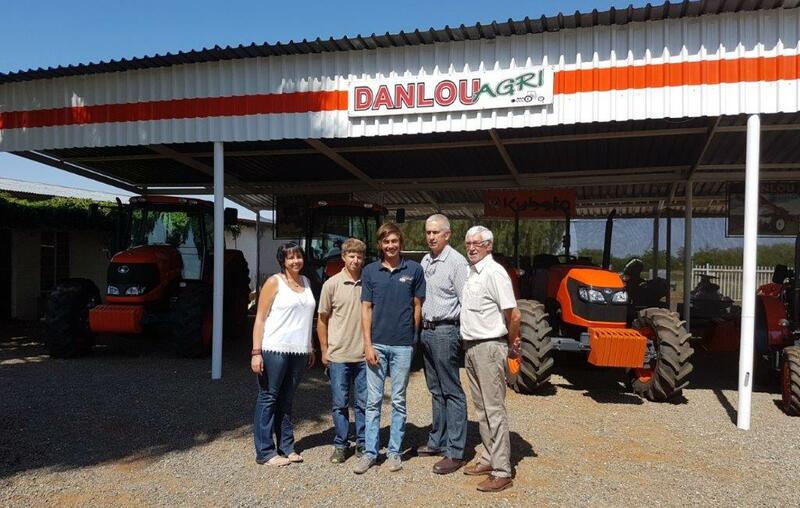 This article was published in ProAgri – Nov 2016. This article was published in Capital Equipment – Dec 2016. This article was published in FarmTech Jan Feb 2017. This article was published in the CPHA Nov 2016. 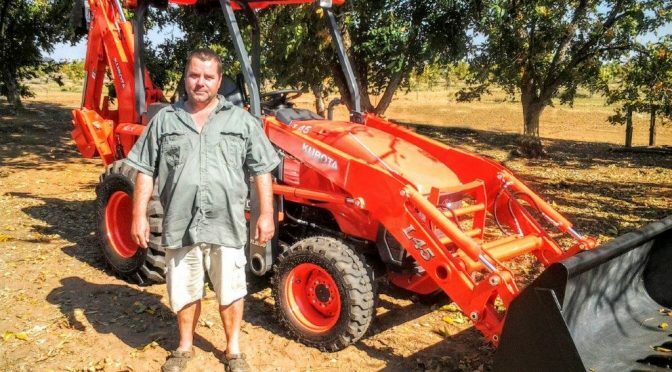 Previous PostOn Safari at Zebula with Linhai QuadsNext PostWe test the Polaris 1000 Turbo RZR.